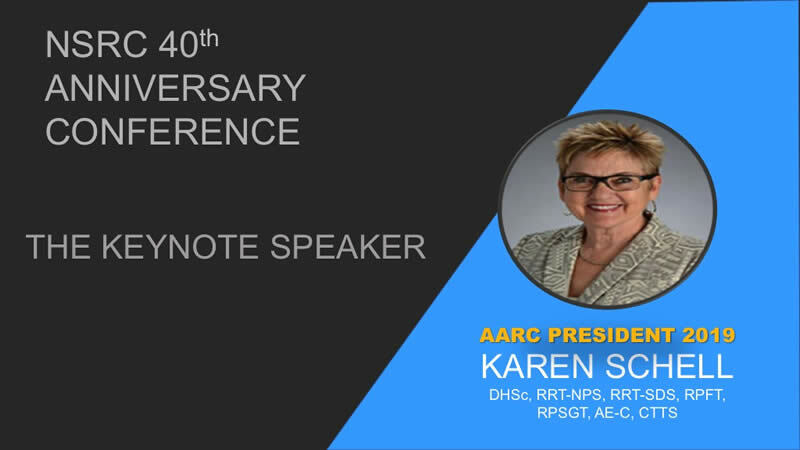 Karen Schell, 2018 President-Elect for the AARC, will be the keynote speaker for the 2019 NSRC State Conference. Dr. Schell currently serves as a classroom and clinical instructor in the Department of Respiratory Care Education at the Kansas University Medical Center. Schell brings more than 37 years of experience to the program in patient advocacy, education, management, best practices and public relations. 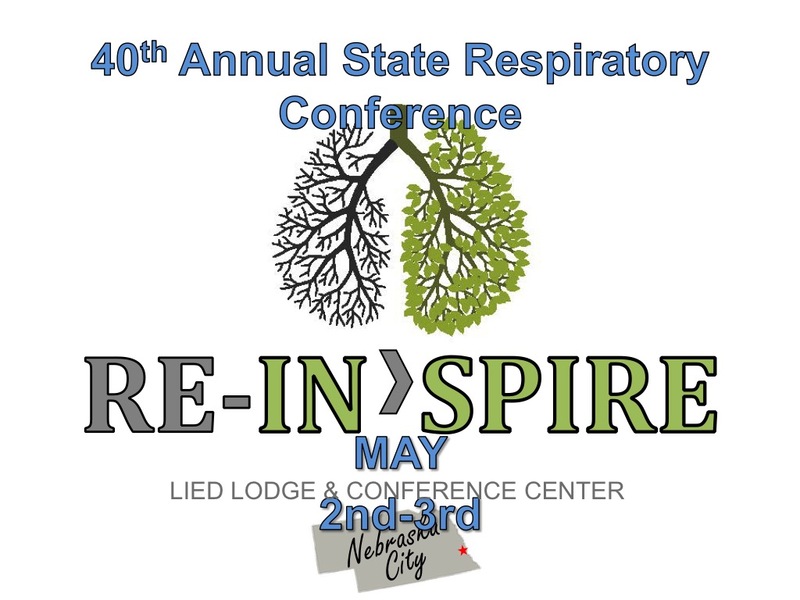 Registration for participants and vendors/exhibitors has begun for the 2019 NSRC State Conference. The event will be held May 2-3 at the Lied Lodge in Nebraska City. Happy New Year from the NSRC Board. We hope that your holiday season was one of joy and time spent with family and friends. 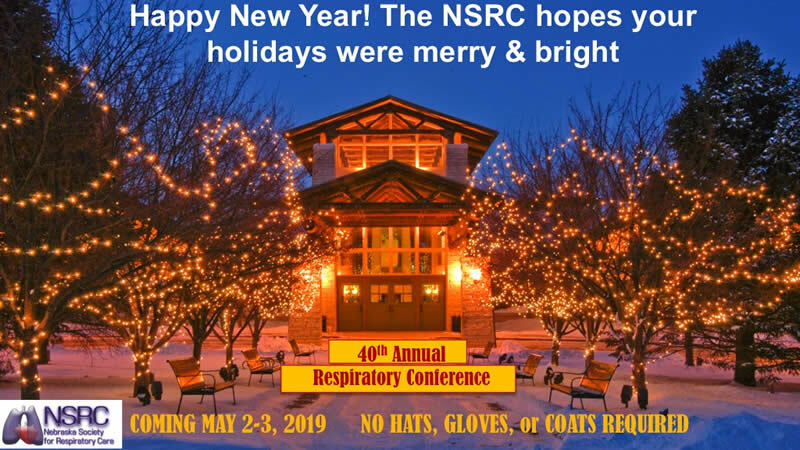 The NSRC is looking forward to celebrating its 40th year. Please look for frequent messages on the NSRC website for upcoming events. Feel free to leave a message on the contact board if you have any ideas or thoughts on the upcoming conference. 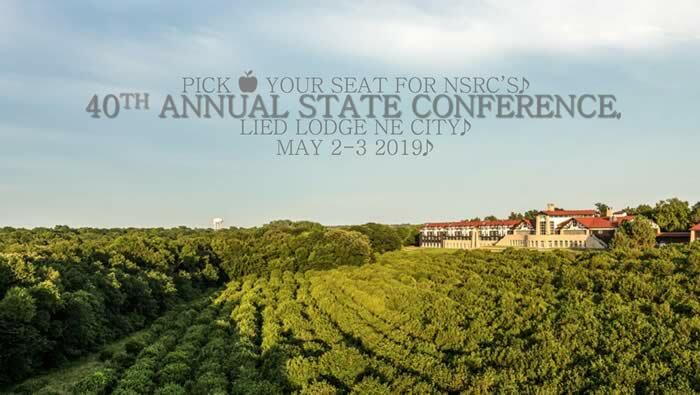 The NSRC is planning its state conference for May 2-3, 2019. 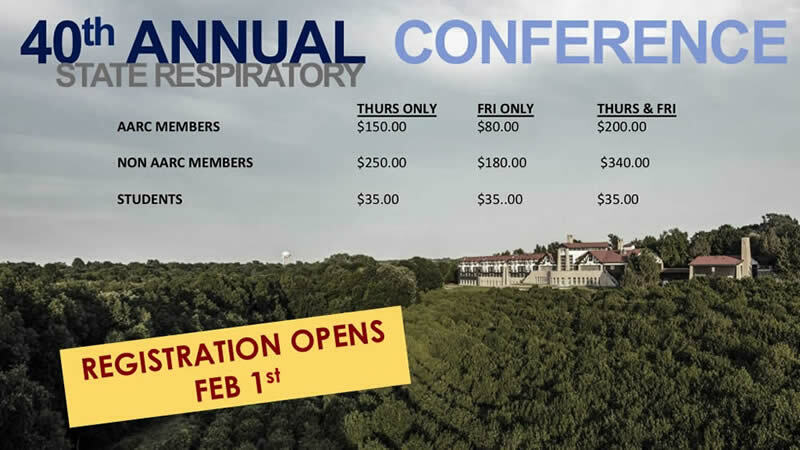 This conference will be held at the Lied Lodge in Nebraska City.